Atlantic Bone Screen is pleased to present you its new website! it illustrates our innovation, our expertise and our preclinical offer, especially in the field of bone and joint diseases. 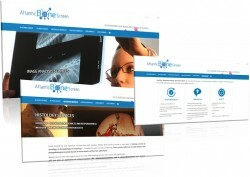 Click and visit our website www.atlantic-bone-screen.com.